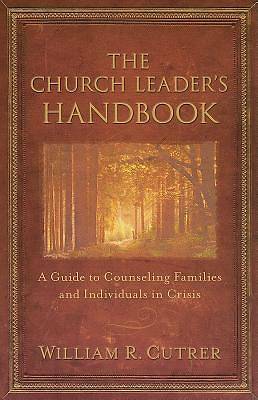 In this helpful handbook, William Cutrer guides pastors, other ministry leaders, and laypeople through crisis care and ministry. Drawing from his personal and professional experience as a physician and seminary professor, Cutrer covers a wide variety of topics, from specific crises such as suicide, to more general family issues such as teen pregnancy. "It is my prayer," Cutrer writes, "that this manual and workbook will be a helpful, practical reference."